The Surin Phuket is an exclusive beach retreat for discerning travelers, families and couples seeking relaxation and indulgence in a serene beachfront setting. 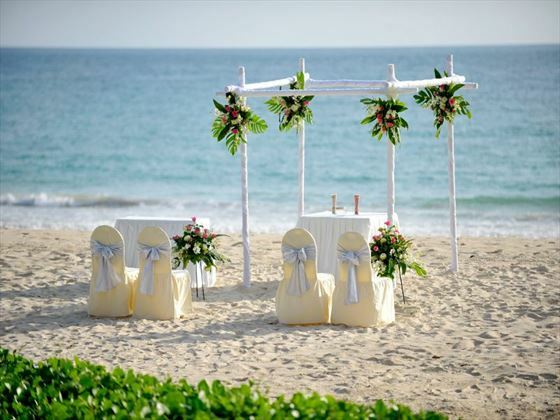 Imagine choosing the peaceful seclusion on Phuket’s finest shore at Pansea Bay as the location for the most important day of your lives! 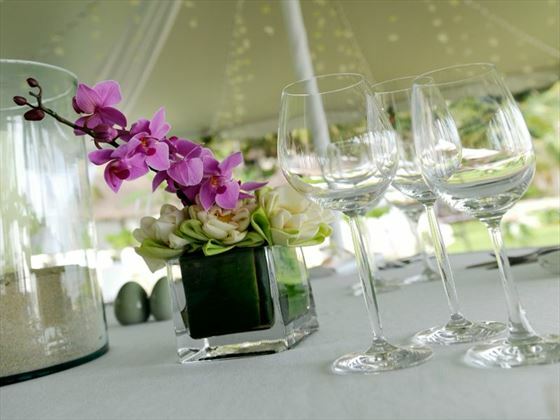 The Surin provides a picture perfect tropical setting for intimate exotic weddings. Surrounded by the azure waters of the Andaman Sea and sheltered under a canopy of coconut palms, the cottages rise from landscaped slopes revealing stunning views of the turquoise sea and white beach. 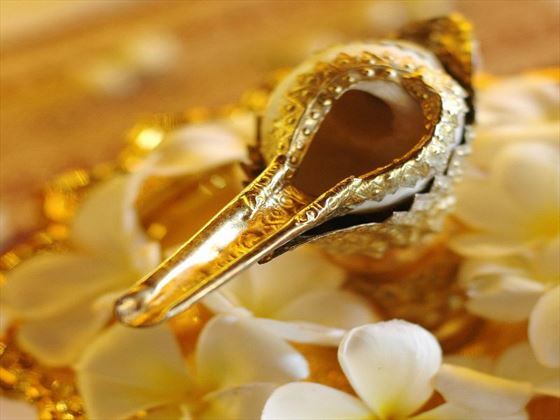 Renowned for its warm hospitality, serenity and exemplary service, let this unique blend of ingredients be the setting for your wedding celebrations. 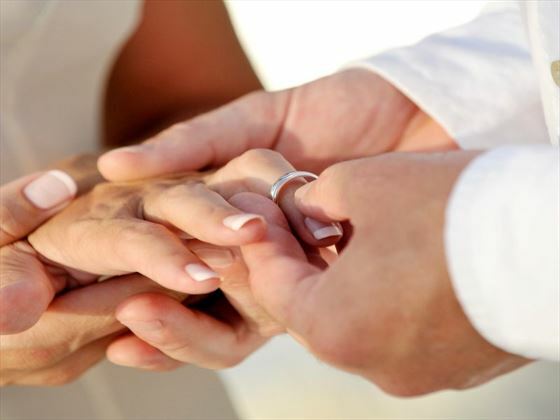 If you would like to marry in Thailand, all you need to do is complete your wedding paperwork at the British Embassy in Bangkok (3 night stay is required arriving on a Sunday or Monday), followed by the legalisation of your wedding at the District Registrars office, both situated in Bangkok. 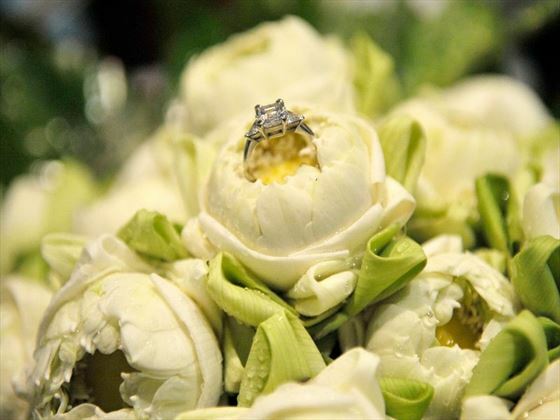 The fee for your wedding in Bangkok is just £780.